Discussion in 'General Discussions' started by Joshuastone7, Jun 9, 2015. Oil being created in a few thousand years only ? 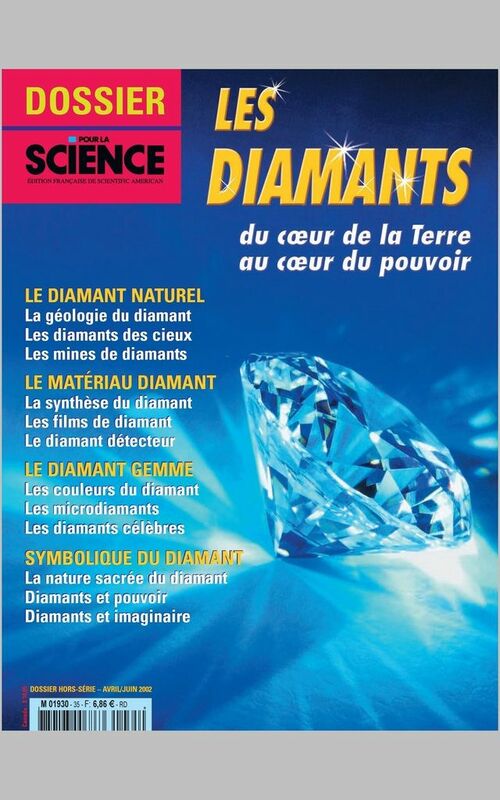 Maybe but it proves nothing because diamonds can be created artificially too and even when asteroids hit the earth. It doesn't mean that those we find deep underground weren't produced by long processes similar to the petroleum's generally accepted ones. The rest of the video about the Grand Canyon and so forth is sheer hooey but I haven't finished watching it. Interesting and convincing PDF article that debunks the Grand Canyon drivel. Even without reading it, I knew that this theory was erroneous. He's talking about coal, not rock, coal behaves differently then rock. Coal wont flow under high pressure, it simple turns to diamond, or crushes like he said. You countered the idea that coal doesn't flow under pressure by saying rock flows? I'm not sure I see where your going here. The majority of diamonds are created in volcano's. 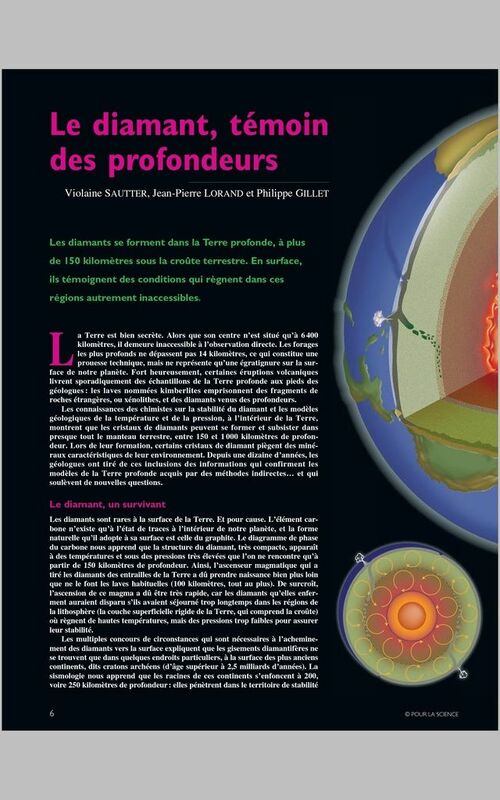 The heat and pressure created is more then enough to create diamonds in a very short time. We know this because the largest diamond mines in the world are extinct volcano's. The whole point is we can create diamonds and oil synthetically. The reason it is the whole point is we can do it very rapidly. So if we can create a diamond in a matter of hours, a volcano deep in the earth can create them on a very short time table as well. The PDF you posted here approaches the idea that life is only 6000 years old, and the flood only lasted a year. When you add 40000 years to that timetable, things can change, and as well, the flood waters could have flowed through that area for several thousand years cutting the Grand Canyon, not just a year. I believe Jehovah could have folded rock layers during the flood, I think he's capable of that. I have an answer to each and every objection you may have against my arguments but please remember that contrary to some people here or there, I don't spend just 5 minutes making research about the questions I'm asked. I also have professional obligations which I can't postpone endlessly just for the sake/fun of it. The PDF you posted here approaches the idea that life is only 6000 years old, and the flood only lasted a year. You know, none of this really matters, and there's probably no reason to go back and forth about it, we can both present studies to back up our arguments until the end of time. How could a series of sedimentary layers fold without fracturing? The only way is for all the sedimentary layers to be laid down in rapid succession and then be folded while still soft and pliable. If the global Flood, as described in Genesis 7 and 8, really occurred, what evidence would we expect to find? Wouldnâ€™t we expect to find rock layers all over the earth that are filled with billions of dead animals and plants that were rapidly buried and fossilized in sand, mud, and lime? Yes, and thatâ€™s exactly what we find. 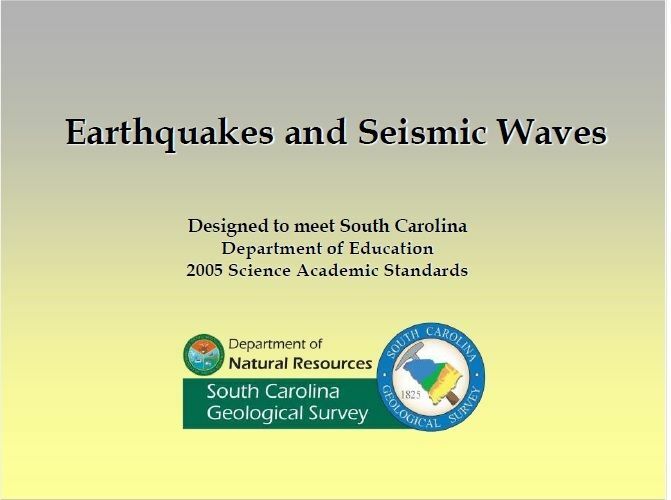 The fossil-bearing geologic record consists of tens of thousands of feet of sedimentary layers, though not all these layers are found everywhere around the globe, and their thickness varies from place to place. At most locations only a small portion is available to view, such as about 4,500 feet (1371 m) of strata in the walls of the Grand Canyon. Uniformitarian (long-age) geologists believe that these sedimentary layers were deposited and deformed over the past 500 million years. If it really did take millions of years, then individual sediment layers would have been deposited slowly and the sequences would have been laid down sporadically. In contrast, if the global cataclysmic Genesis Flood deposited all these strata in a little more than a year, then the individual layers would have been deposited in rapid succession, one on top of the other. Do we see evidence in the walls of the Grand Canyon that the sedimentary layers were all laid down in quick succession? Yes, absolutely! When solid, hard rock is bent (or folded) it invariably fractures and breaks because it is brittle. When solid, hard rock is bent (or folded) it invariably fractures and breaks because it is brittle. Rock will bend only if it is still soft and pliable, like modeling clay. If clay is allowed to dry out, it is no longer pliable but hard and brittle, so any attempt to bend it will cause it to break and shatter. When solid, hard rock is bent (or folded) it invariably fractures and breaks because it is brittle (Figure 1).1 Rock will bend only if it is still soft and pliableâ€”â€œplasticâ€ like modeling clay or childrenâ€™s Playdough. If such modeling clay is allowed to dry out, it is no longer pliable but hard and brittle, so any attempt to bend it will cause it to break and shatter. 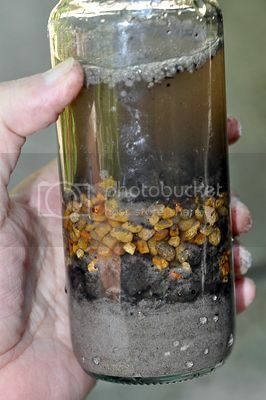 When water deposits sediments in a layer, some water is left behind, trapped between the sediment grains. Clay particles may also be among the sediment grains. As other sedimentary layers are laid on top of the deposits, the pressure squeezes the sedimentary particles closer together and forces out much of the water. 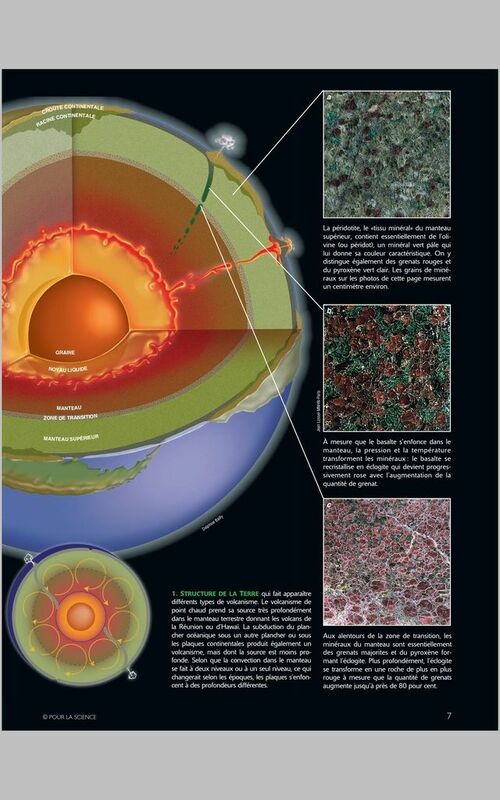 The earthâ€™s internal heat may also remove water from the sediment. As the sediment layer dries out, the chemicals that were in the water and between the clay particles convert into a natural cement. This cement transforms the originally soft and wet sediment layer into a hard, brittle rock layer. The 4,500-foot sequence of sedimentary layers in the walls of the Grand Canyon stands well above todayâ€™s sea level. Earth movements in the past pushed up this sedimentary sequence to form the Kaibab Plateau. However, the eastern portion of the sequence (in the eastern Grand Canyon and Marble Canyon areas in northern Arizona) was not pushed up as much and is about 2,500 feet (762 m) lower than the height of the Kaibab Plateau. The boundary between the Kaibab Plateau and the less uplifted eastern canyons is marked by a large step-like fold, called the East Kaibab Monocline (Figure 2). Itâ€™s possible to see these folded sedimentary layers in several side canyons. 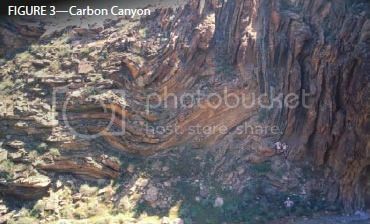 For example, the folded Tapeats Sandstone can be seen in Carbon Canyon (Figure 3). Notice that these sandstone layers were bent 90Â° (a right angle), yet the rock was not fractured or broken at the hinge of the fold. 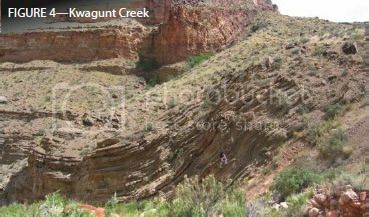 Similarly, the folded Muav and Redwall Limestone layers can be seen along nearby Kwagunt Creek (Figure 4). The folding of these limestones did not cause them to fracture and break, either, as would be expected with ancient brittle rocks. The obvious conclusion is that these sandstone and limestone layers were all folded and bent while the sediments were still soft and pliable, very soon after they were deposited. Herein lies an insurmountable dilemma for uniformitarian geologists. They maintain that the Tapeats Sandstone and Muav Limestone were deposited 500â€“520 million years ago; the Redwall Limestone, 330â€“340 million years ago4; then the Kaibab Limestone at the top of the sequence (Figure 2), 260 million years ago.5 Lastly, the Kaibab Plateau was uplifted (about 60 million years ago), causing the folding. Thatâ€™s a time span of about 440 million years between the first deposit and the folding. How could the Tapeats Sandstone and Muav Limestone still be soft and pliable, as though they had just been deposited? 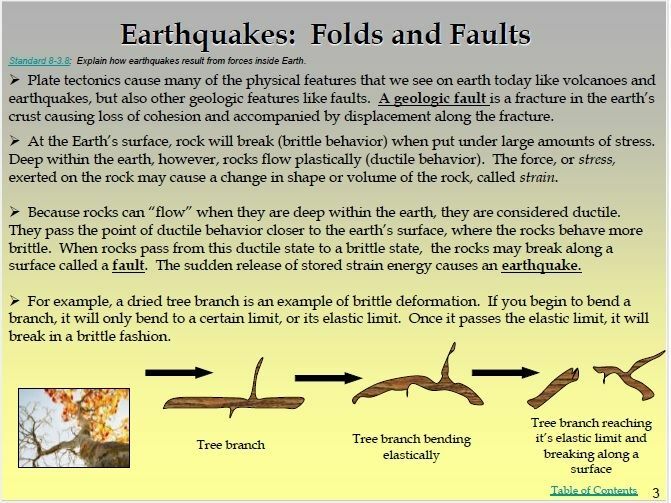 Wouldnâ€™t they fracture and shatter if folded 440 million years after deposition? The conventional explanation is that under the pressure and heat of burial, the hardened sandstone and limestone layers were bent so slowly they behaved as though they were plastic and thus did not break. However, pressure and heat would have caused detectable changes in the minerals of these rocks, tell-tale signs of metamorphism.8 But such metamorphic minerals or recrystallization due to such plastic behavior is not observed in these rocks. The sandstone and limestone in the folds are identical to sedimentary layers elsewhere. The only logical conclusion is that the 440-million-year delay between deposition and folding never happened! Instead, the Tapeats-Kaibab strata sequence was laid down in rapid succession early during the year of the global cataclysmic Genesis Flood, followed by uplift of the Kaibab Plateau within the last months of the Flood. 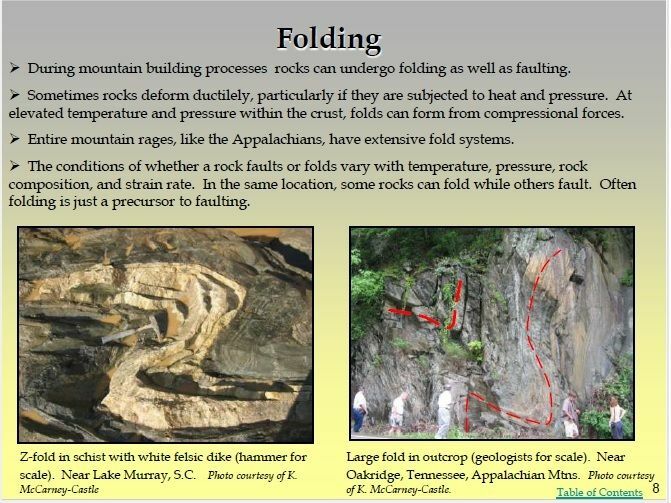 This alone explains the folding of the whole strata sequence without appreciable fracturing. 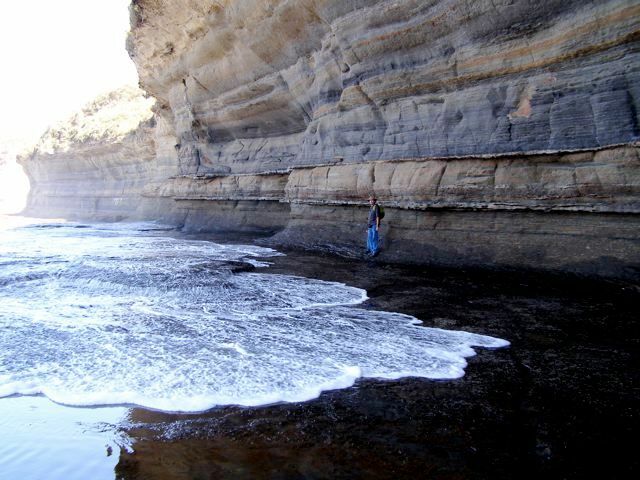 ​Uniformitarian geologists claim that tens of thousands of feet of fossiliferous sedimentary layers have been deposited over more than 500 million years. In contrast, the global cataclysmic Flood of Genesis 7â€“8 leads creation geologists to believe that most of these layers were deposited in just over one year. Thus, during the Flood many different strata would have been laid down in rapid succession. In the walls of the Grand Canyon, we can see that the whole horizontal sedimentary strata sequence was folded without fracturing, supposedly 440 million years after the Tapeats Sandstone and Muav Limestone were deposited, and 200 million years after the Kaibab Limestone was deposited. The only way to explain how these sandstone and limestone beds could be folded, as though still pliable, is to conclude they were deposited during the Genesis Flood, just months before they were folded. THERE IS ONLY ONE EXPLANATION FOR THE FOLDED ROCK LAYERS IN GRAND CANYONâ€”NOAHâ€™S FLOOD. UNIFORMITARIAN EXPLANATIONS CANNOT ADEQUATELY EXPLAIN THESE FEATURES. In this special geology series we have documented that, when we accept the Flood of Genesis 7â€“8 as an actual event in earth history, then we find that the geologic evidence is absolutely in harmony with the Word of God. As the ocean waters flooded over the continents, they must have buried plants and animals in rapid succession. 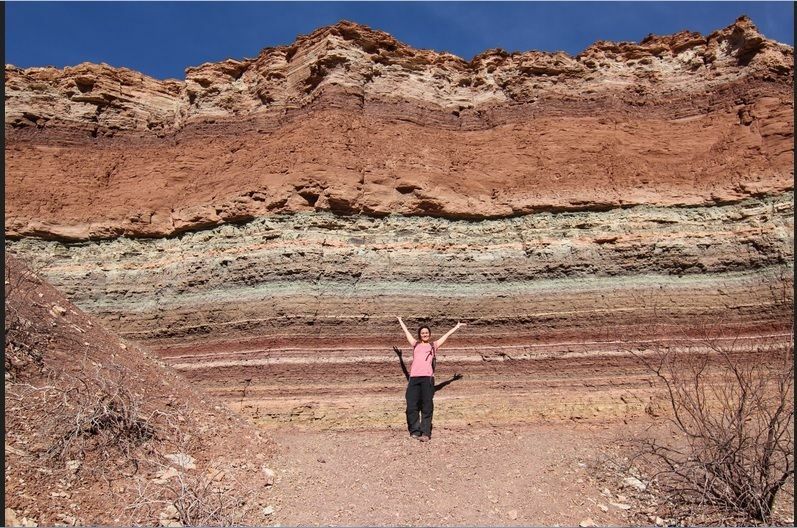 These rapidly deposited sediment layers were spread across vast areas, preserving fossils of sea creatures in layers that are high above the current (receded) sea level. The sand and other sediments in these layers were transported long distances from their original sources. We know that many of these sedimentary strata were laid down in rapid succession because we donâ€™t find evidence of slow erosion between the strata. I'm sorry but I don't have time to waste anymore reading such Creationists nonsense like the one above. They really take the people who read it for fools. If the layers had been created by the Flood, there would be one big layer filled with billions of tons of debris and not a multitude of thin layers made up of thin sediments and said huge layer would be very easy to find as it happened only 5 000 years ago according to some chronologies. Besides, barring a few exceptions, the fossils therein are all well positioned according to their kinds and epochs as shown below whereas, if created during the Flood, they'd all be jumbled together and mostly torn apart because of the overwhelming power of the raging waters. Furthermore, if the sedimentary layers containing fossils weren't created by the Flood but were created before it, how do you account for them having reached such an overall thickness in tens of thousands years only ? As Collins said in the article posted earlier about Gentry, which can be said of all this Creationist nonsense : "Gentry can not choose only data that support his Flood hypothesis and ignore data that do not and still make his model for the origin of the coalified wood and the associated Po halos convincing." I can't believe that people pretending loving God and the Bible resort to intellectual dishonesty and Disneyland fairytales to prove their points. With all do respect brother, I believe you are wrong. With such a great volume of water there would be suspended debris. This debris would have settled at different rates. 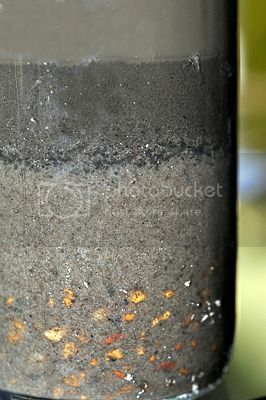 If you put different types of soils into a jar of water and shake it up, the layers will form because the different materials will settle at different' rates, explaining the sediment layers. If I didn't know you better I would say you argue against a world wide flood, and the ability of Jehovah to move mountains. Ah ok ! I wonder how the geologists have never thought about it..... Now, that's a compelling argument ! If the layers had been created by the Flood, there would be one big layer filled with billions of tons of debris and not a multitude of thin layers made up of thin sediments and said huge layer would be very easy to find as it happened only 5 000 years ago according to some chronologies. I'm not engaged in this conversation with a geologist, I'm engaging this conversation with you. Do you think this debate is new to our discussion? I think it's very difficult to speculate about before and after the flood. There are many theories about the earth before the flood. I studied sciences and because of this I've always been interested in science in general. But sometimes they make assumptions which I believe they should not make. Eg the Carbon 14 dating technique. It seems very logic when it is explained, but the assumption is that the atmosphere has been similar during the ages. That might be the case after the flood, but who knows how it was before the flood. If there was for example a water canopy or something else, this might have impacted the atmosphere as we know it today. So this might change the results drastically of the dating. I still believe that the bible gives us clues about it. If the bible tells us that mountains went up and valleys became deeper at the time of the flood, then I believe that Jehovah has the power to make these things happening. Everything pre-flood will be difficult to date correctly, so if this could be in line with the bible record regarding the creation of life on earth, than I'm very open to this evidence. I don't believe the Earth (or the universe) itself is created in several thousands of years, but life itself is a different thing. And I certainly welcome the evidence Josh has posted regarding the age of life. Yes, very good points. If you read the discussion on Gen 1:1, "In the beginning" was not part of the first creative day and could have taken billions of years to create the heavens and earth, but the creative days themselves were only as it pertains to this planet, and contrary to what Satan's world wants to stuff down our throats, there is much evidence that in fact life on this planet is quite young compared to the age of the planet itself. We can choose to believe Jehovah has the power and has chose to mold this planet, or we believe he hasn't laid a finger on it. But come on, how did he destroy Saddam and Gomorrah? Were these cities just destroyed by coincidence, natural occurrences, or did Jehovah use the environment to kill them? How was the Red Sea split, was it not by Gods intervention? How did Christ kill a tree by cursing it? How did Christ calm the seas? How did Christ raise dead flesh, dead life? It's because these individuals had command over the natural world, and guess what, he even says lowly man will as well; Mrk 11:23 "Truly I say to you that whoever tells this mountain, â€˜Be lifted up and thrown into the sea,â€™ and does not doubt in his heart but has faith that what he says is going to happen, he will have it happen." So, we argue Jehovah has on many times intervened on this planet by physically changing the natural world and matter within it. I happen to think that's a noble argument. It is a fact that sediment can turn to stone rather quickly, within decades in fact, this is a well known fact even in worldly science. Coal can be created rather quickly, even synthetically. Oil can be created rapidly, and as well by man. The large deposit of coal and oil show a sudden burial of life in a mass extension. It is possible oil could be created without life as well. The different layers we see can be explained by sediment suspended in water that settle at different rates. What arguments or studies are you talking about ? Those are only convoluted lies and Disneyland fairytales made by religious hustlers who make money with the gullible and unwary ignoramus in science and unfortunately, that's what you feed your faith with. You may believe in flying donkeys if that's what makes you tick but at least, don't make yourself the accomplice of con men by helping spreading their lies and, in doing so, ridiculing the sincere believers in God and even God himself. My statement above was ironic. Of course I had thought about it and of course the geologists have thought about it. I'm sorry but your answer has nothing to do with what I was talking about. I'm talking about different kinds of fossils in different kinds of layers, with many fossils in certain layers only and none of the same in other layers but with many other fossils instead, whether said layers are on the bottom or on the top. There are also many layers of say clay with many different layers of other matter in-between, and even layers made up of marine fossils with layers made up of dry land fossils in-between, which shows that the ground level either went up and down below the sea level at different epochs. I never said that the Flood hadn't taken place. I'm just saying that the traces of it aren't where the Creationists are looking for them. It's religious and intellectual dishonesty to twist scientific facts in order to make them fit a religious credo. Those people are like someone who has lost his car keys in pitch dark and who looks for them under a street lamp because that's the only place where there is light. If the traces of the Flood aren't there, it's because they are elsewhere. I don't know why you all have such a fixation with the C14 dating technique. There are many others and the scientists use them all and they're useful to correct errors or to add precision to the results. I ridicule God because I don't believe like you, because I don't believe life is millions of years old? Are you sure that's what you want to say? It's religious and intellectual dishonesty to twist scientific facts in order to make them fit a religious credo. Everything you have presented, I have presented, and every idea in the world is a theory! Your not producing "science fact", there is no such thing. So when you persecute on the basis of your supposed ideology, you present to all your readers that what you say can never be questioned for it is without counterpoint. Sir, I'm here to tell you, you are wrong. Science is about theory, the theory of Evolution, the theory of light, the theory of our universe, they are all theory's, and unless you were around millions of years ago, you cannot present anything you say here as fact, as you are attempting to do. Do you not realize you appear to be the minority here on this subject? Those that have spoke up agree more for young life on earth. Why is that, could it be that they also have a theory? Or could it even mean that you are in the smallest minority? 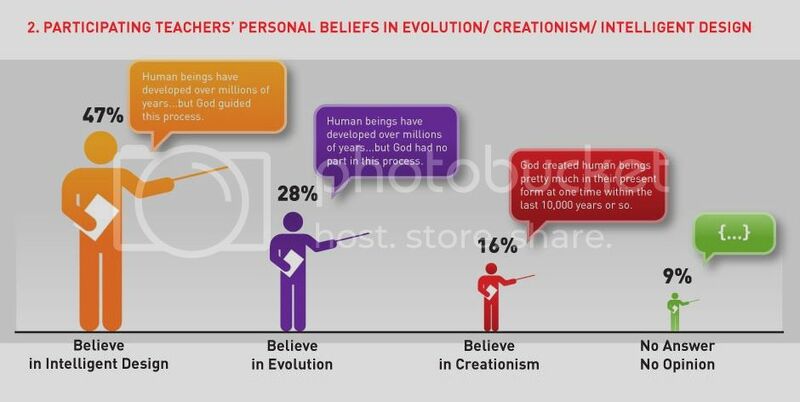 Now less people at 28% believe that God had no part in human evolution at all but that humans still evolved over millions of years. Now is this science fact or theory? Then we get to the idea that humans have only been around less the 10,000 years. So which is it Utuna, where exactly do you put your facts, you know, those facts you wholeheartedly believe in? Are you in the 47% facts, or are you in the 19% facts? Where on this chart do you fall? Now I am assuming here that you believe humans have been on earth less then 10000 years (I guess I could be wrong), but yet you believe life has been here millions of years. I would be willing to bet that the number of people who believe that idea would be extremely small. In fact I know of no one else who believes such a thing. Therefore, do you feel your qualified to present your argument as facts above and beyond what anyone else says here? Yet you appear to hold a great deal of faith in the science of this world. You seem to be more worried about how I make those scientist, and facts (according to you) look. Should we not be more concerned with how our fellow believers look and less worried about a theory in the world? You call lies what are theories? Is it your contention that any idea other then yours of how the strata layers and life became entombed on this planet are "lies and ridiculing believers and God himself"? Job 34; "Brace yourself, please, like a man; I will question you, and you inform me. Where were you when I founded the earth? Tell me, if you think you understand."